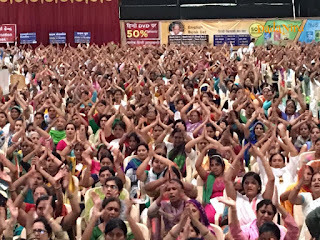 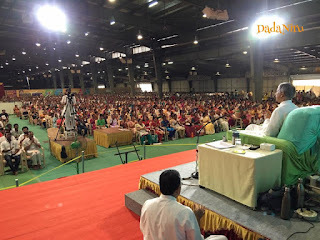 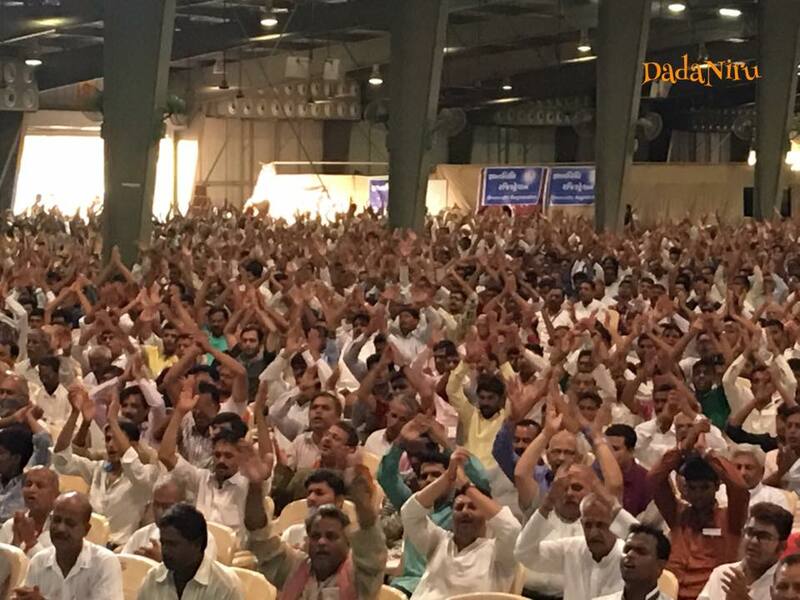 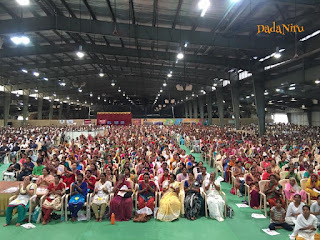 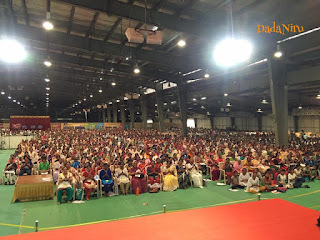 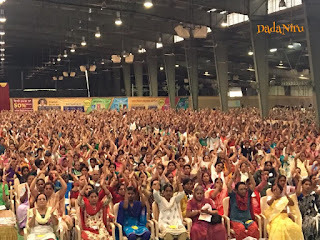 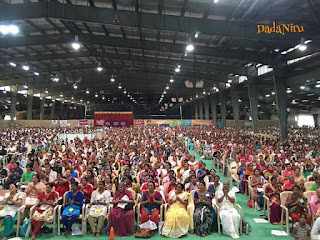 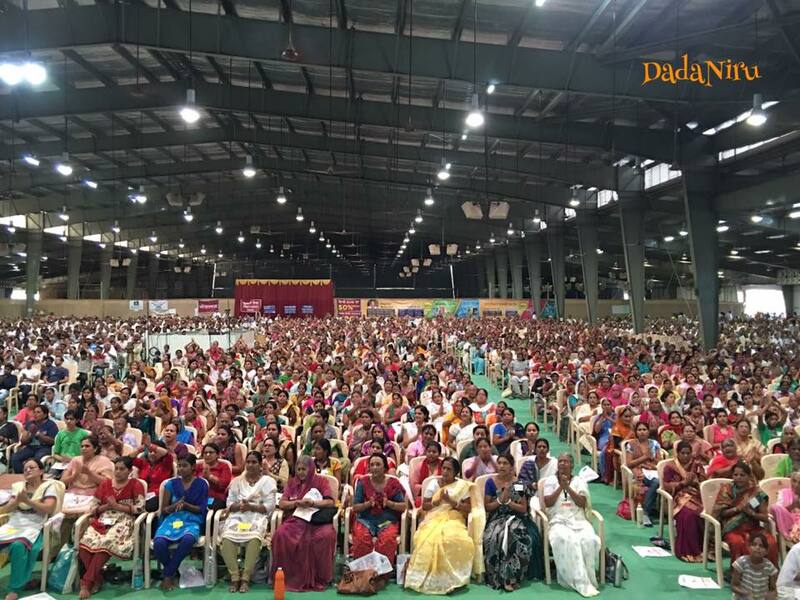 750 people took Gnan in Hindi shibir. 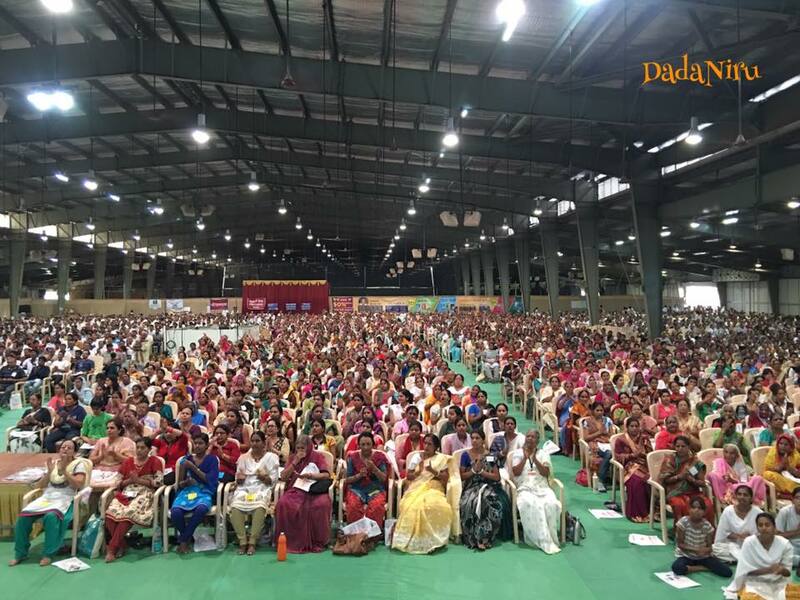 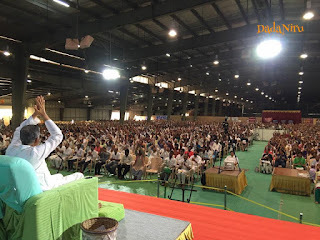 Lot of Mahatma(2500) came for 5 days of Hindi shibir. 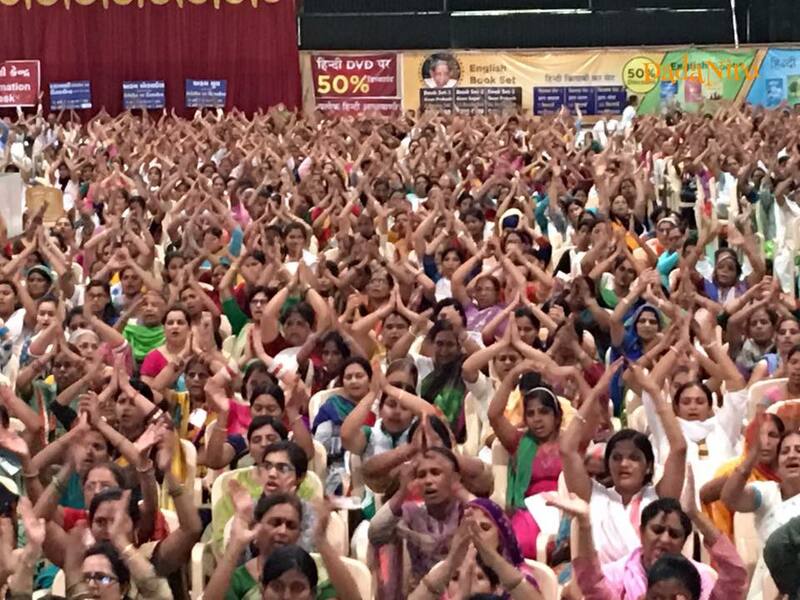 Recently in shibirs (P-Mht, Hindi shibir) 50% more Mahatma came then last year. 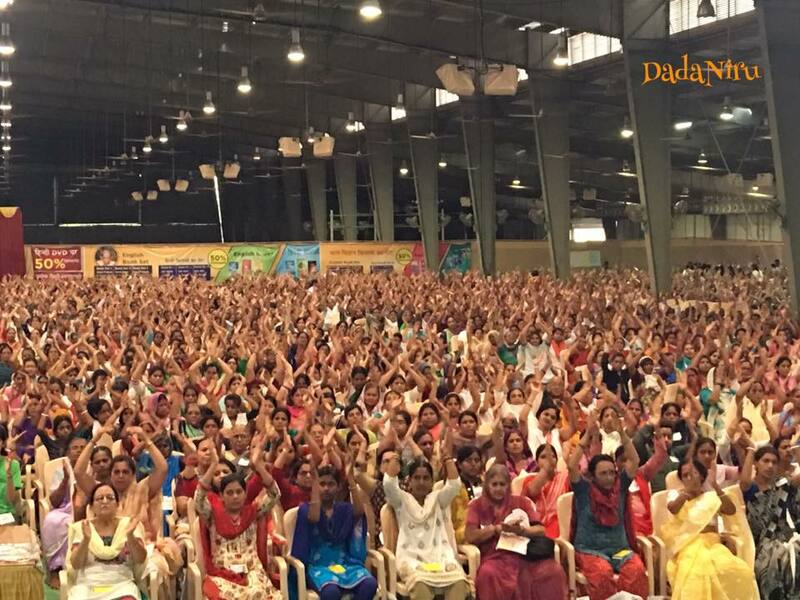 As Dada has said that this science will spread by Khyati (Mahatma recommending their family, friends). 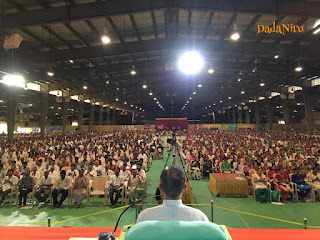 In Hindi shibir same experience can be seen of many Mahatma. 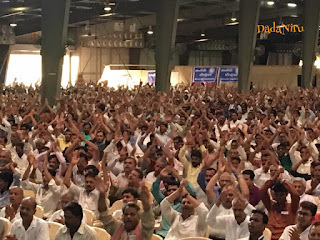 Before four years Hindi speaking Mahatma came for shibir, next year his family came, next year his associates came and this year his friends, neighbors came.